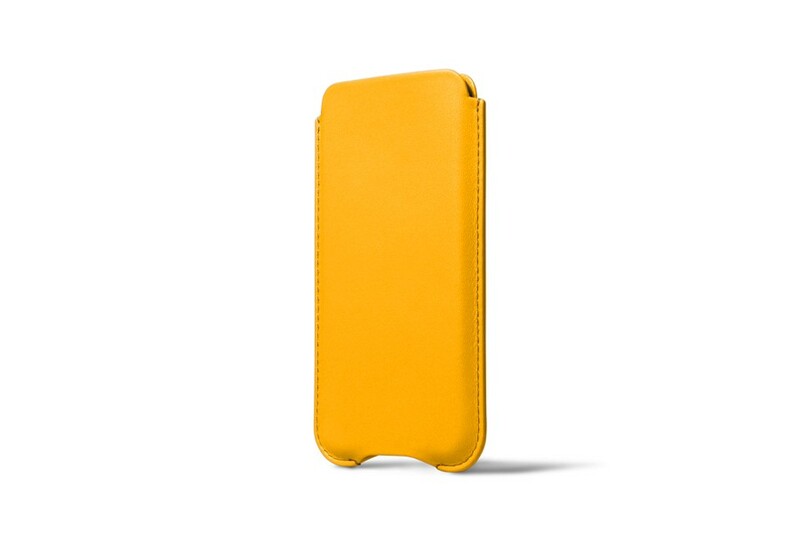 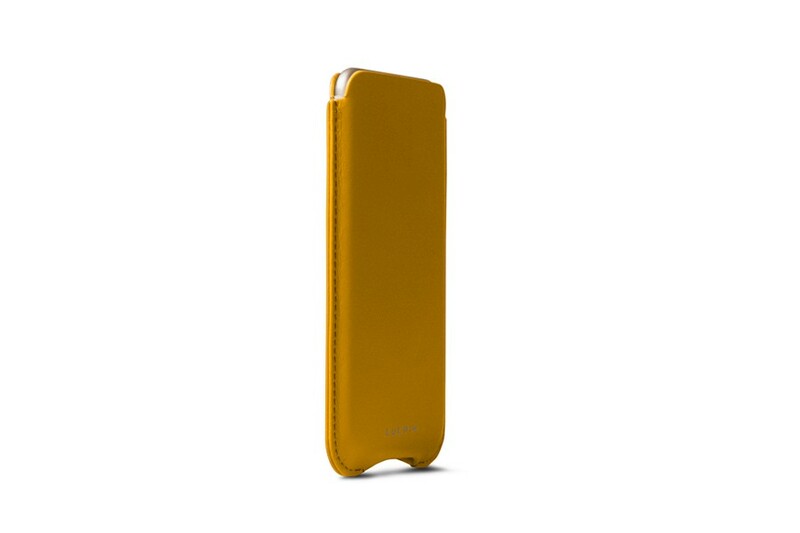 This is a leather phone case that allows you to remove your phone easily, thanks to an intelligent opening underneath. 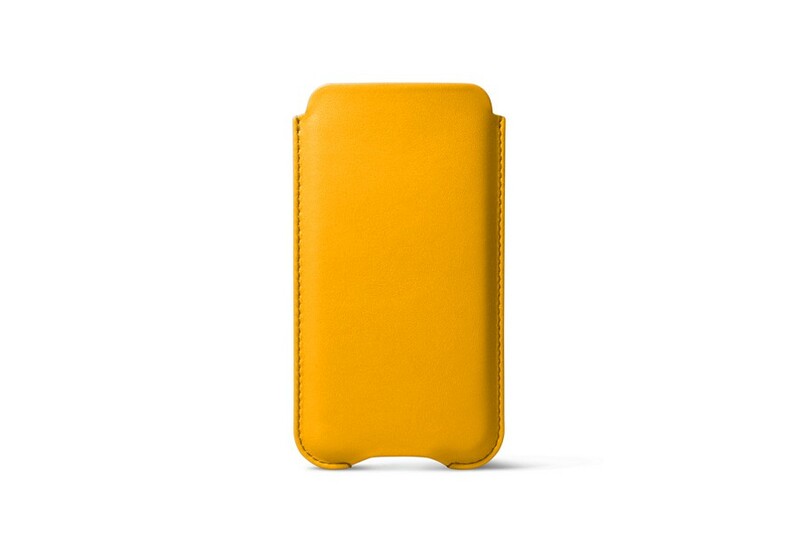 The leather protection case for iPhone 7 Plus is available in many colours and can be perfectly customised with one or more of the options made available by Lucrin. 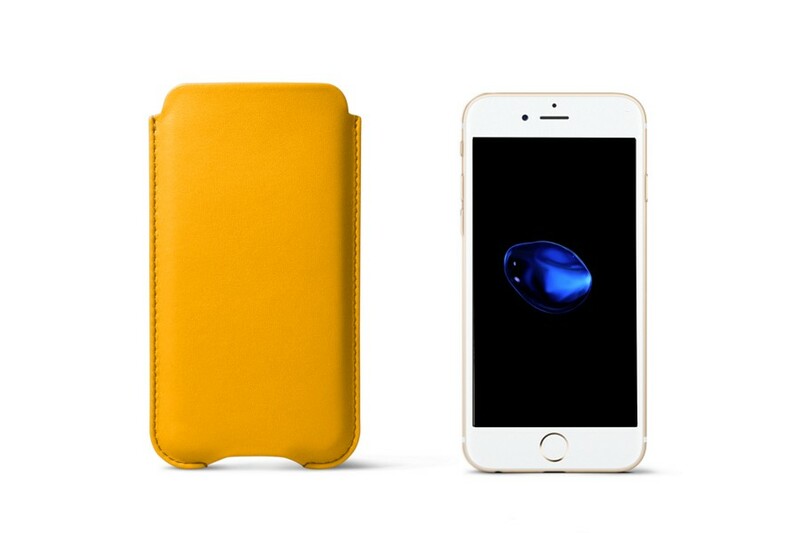 That makes this leather iPhone 7 Plus case a nice gift idea for those who loves classic sleeves for their Apple device.